It is that time of year again. With valentines day around the corner the stores are filled with tempting candy. 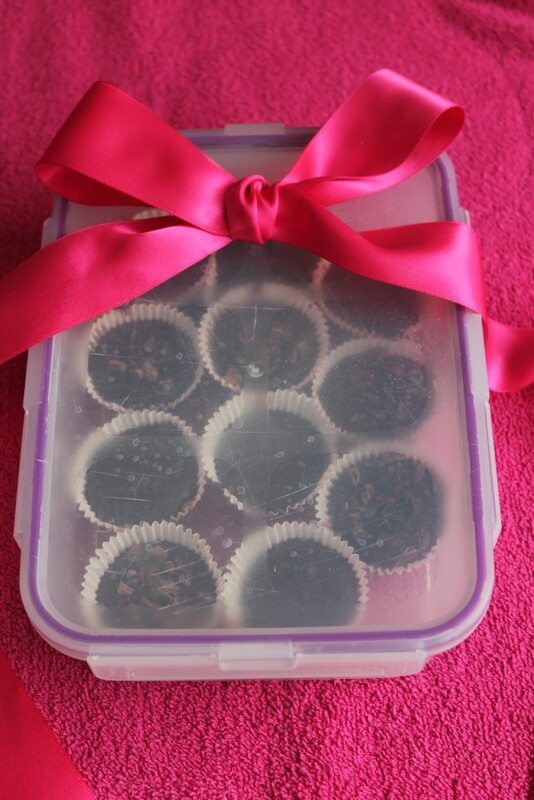 With difficulty resisting temptation I set out to make a guilt free paleo valentine’s day treat! 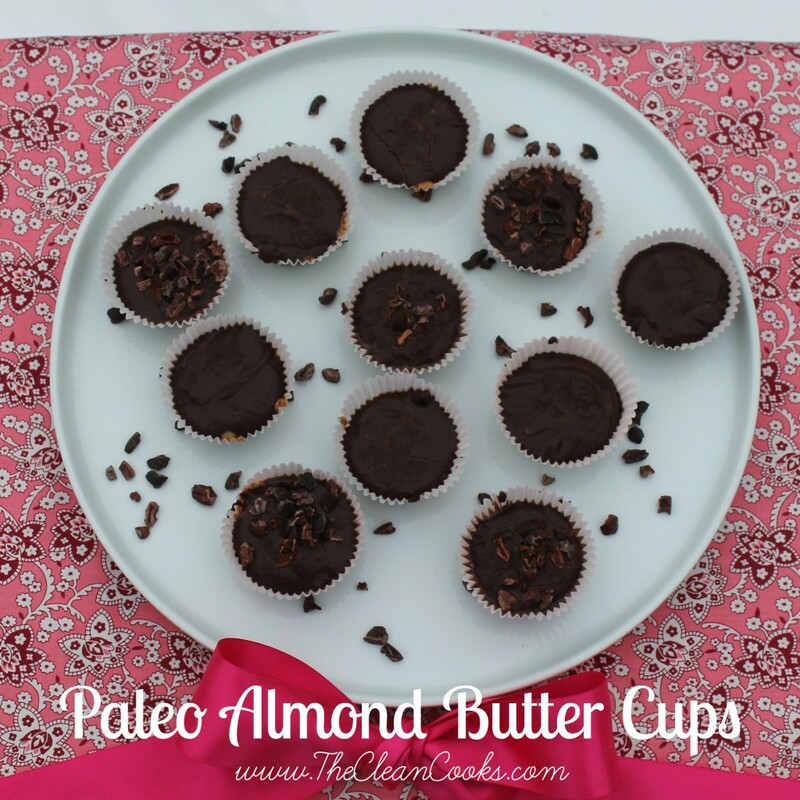 The almond butter cup is like a peanut butter cup, but without the sugar or the guilt! You will need a mold of some sort to build your candies in. 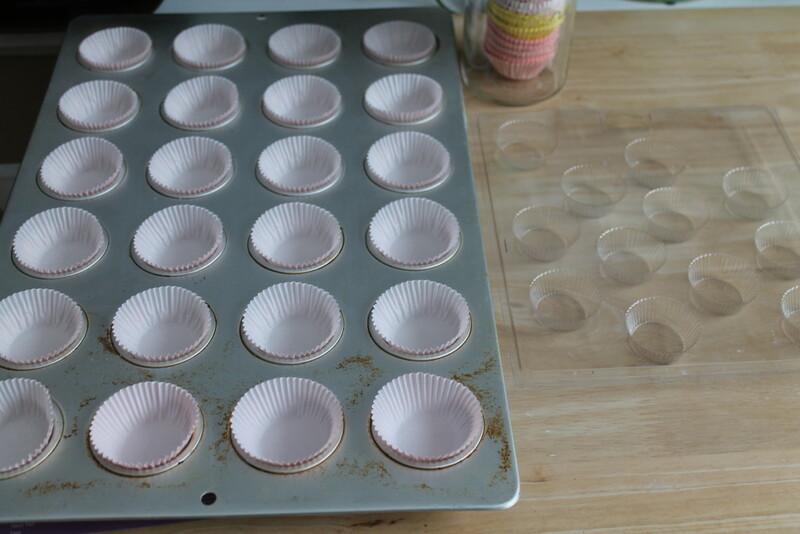 You can buy a chocolate mold or simply use a mini cupcake pan lined with cup cake liners. In a sauce pan mix 1/4 cup coconut oil, 1/4 cup raw cacao, 2 tablespoons honey, 1/2 teaspoon vanilla, 2 tablespoons coconut cream, and a pinch of salt. Make sure to use cacao and not coco powder. Also, look for coconut cream and not milk. I found mine with other baking ingredients in a can at Trader Joes. Allow mixture to simmer until fully blended continuously stirring, about three minutes. Place a layer of chocolate on the bottom. Allow layer to freeze (about 10 minute.) Then layer almond butter of your choice and a top layer of chocolate. Top with cacao nibs if desired. Freeze another 10 minute and enjoy! 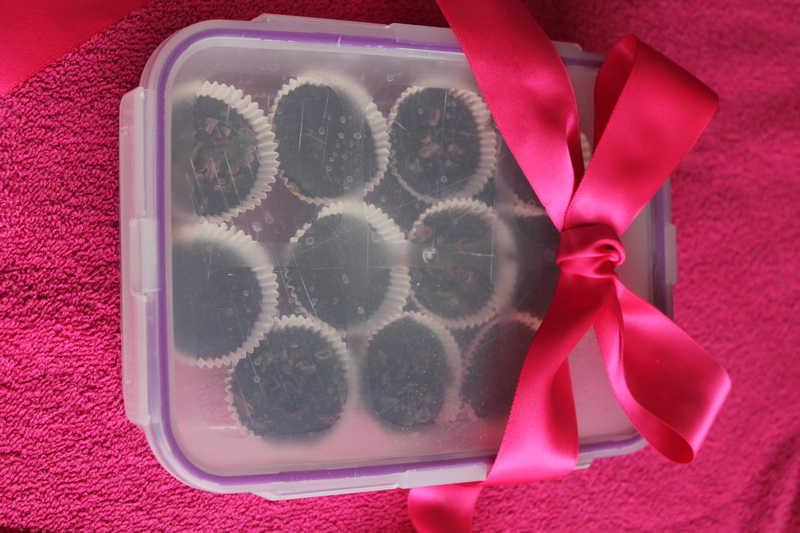 These little treats make the perfect gift for a loved one! 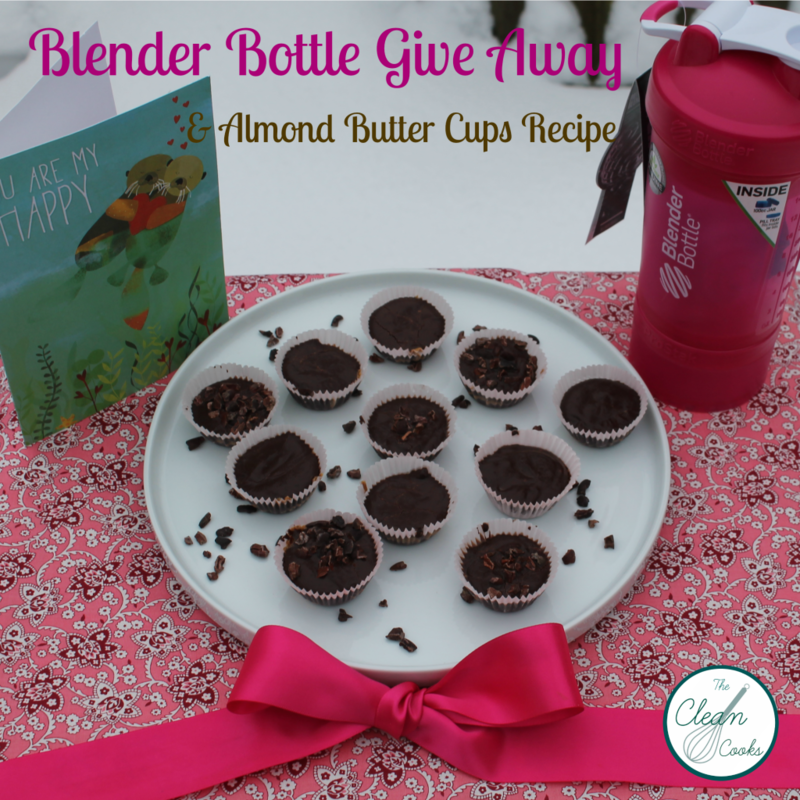 Check out our Facebook or Instagram for information about how to win a Blender Bottle from us! Store in an airtight container in the freezer for two weeks.